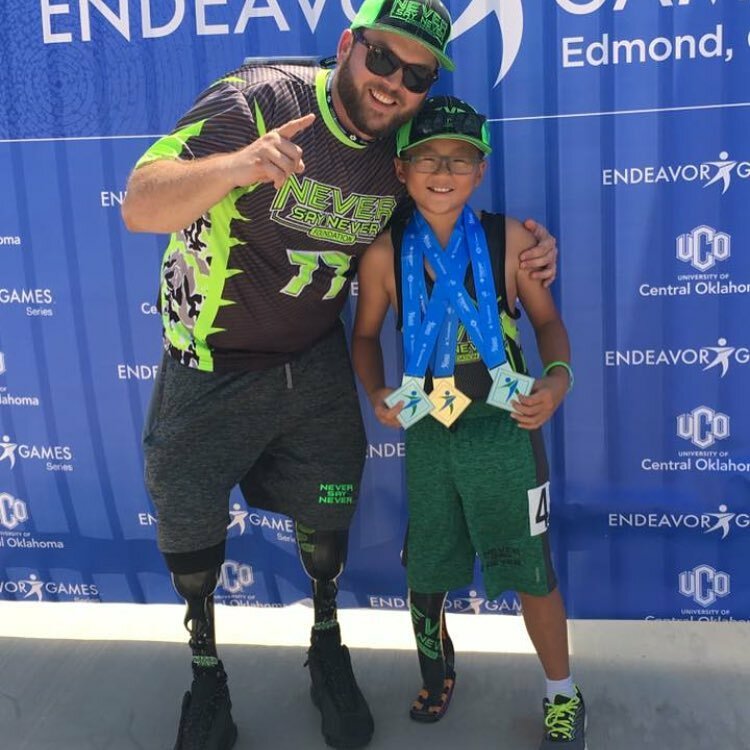 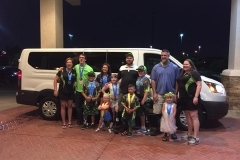 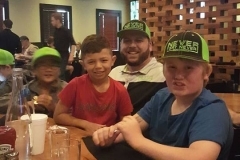 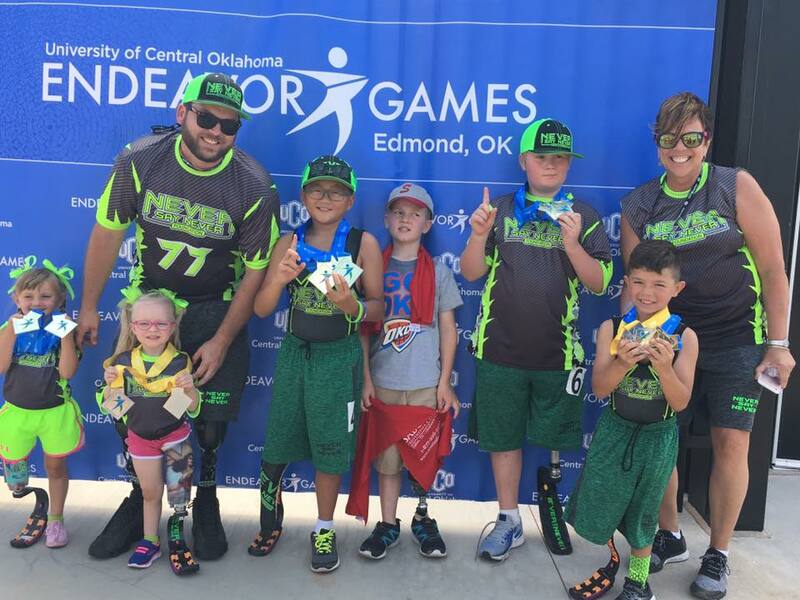 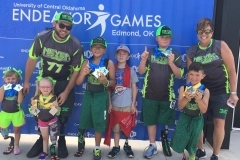 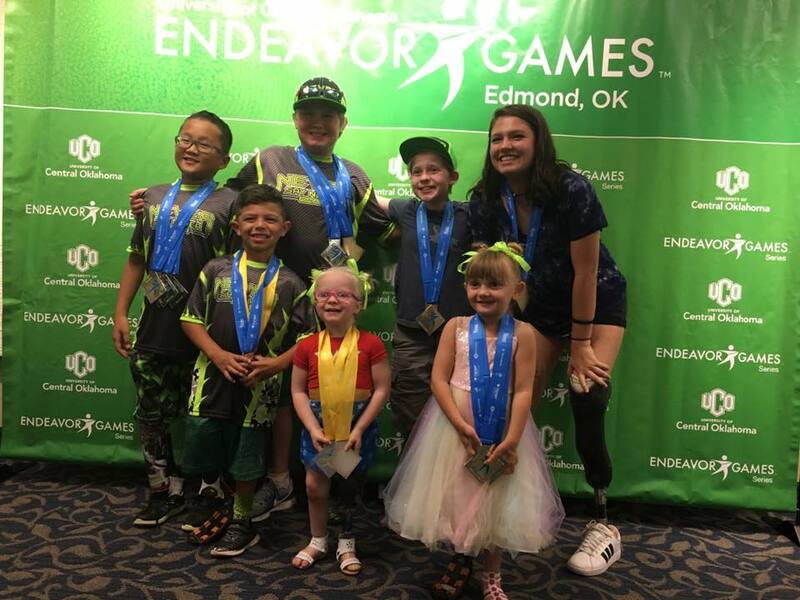 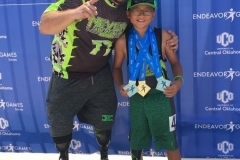 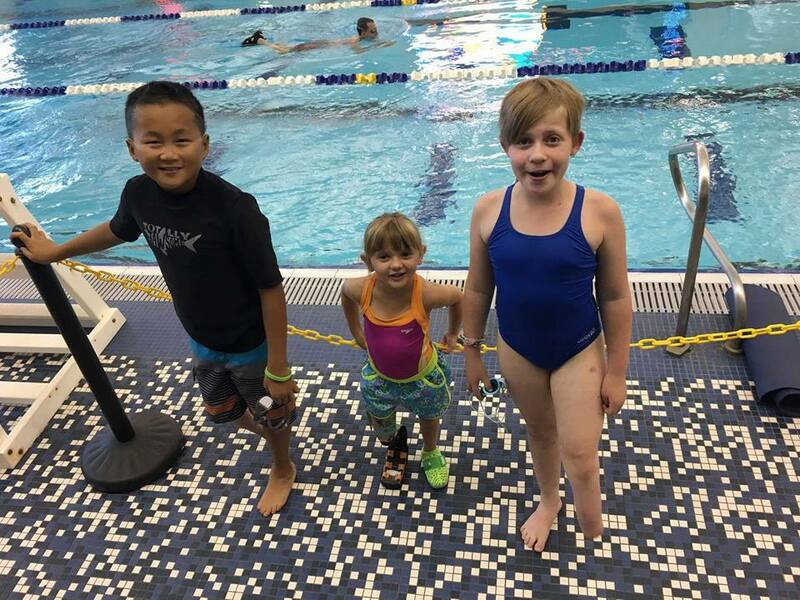 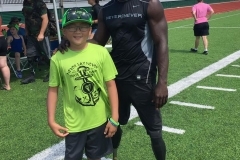 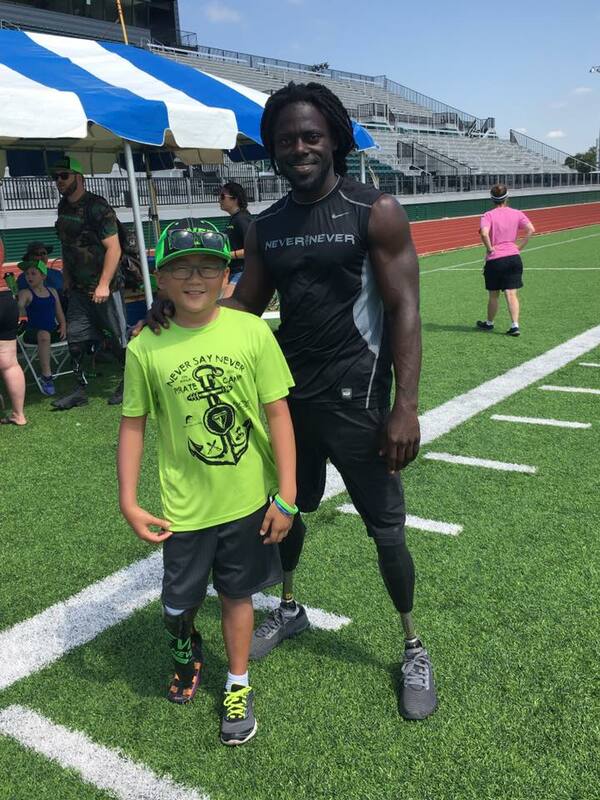 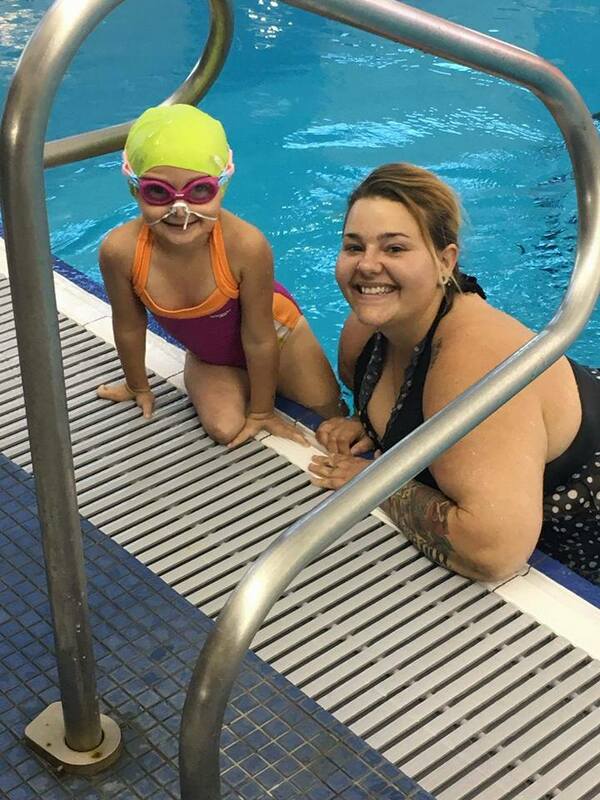 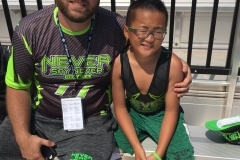 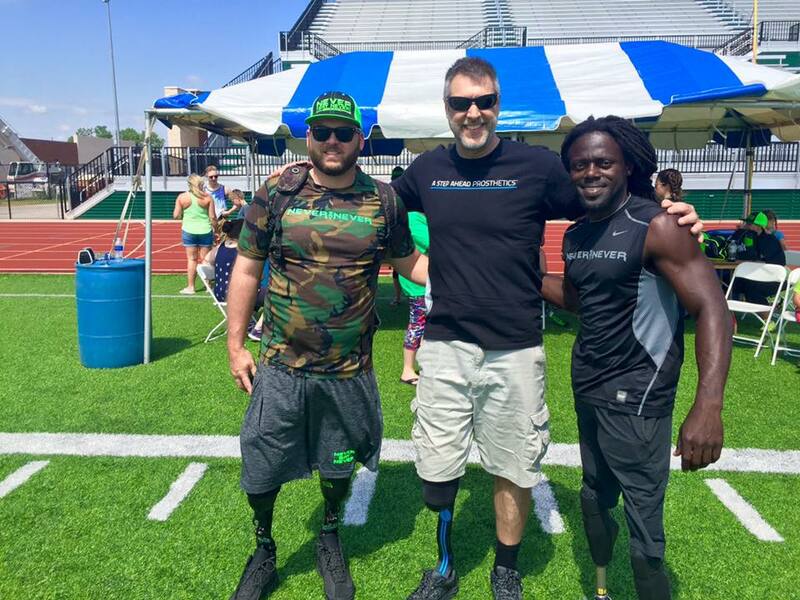 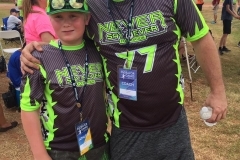 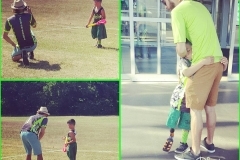 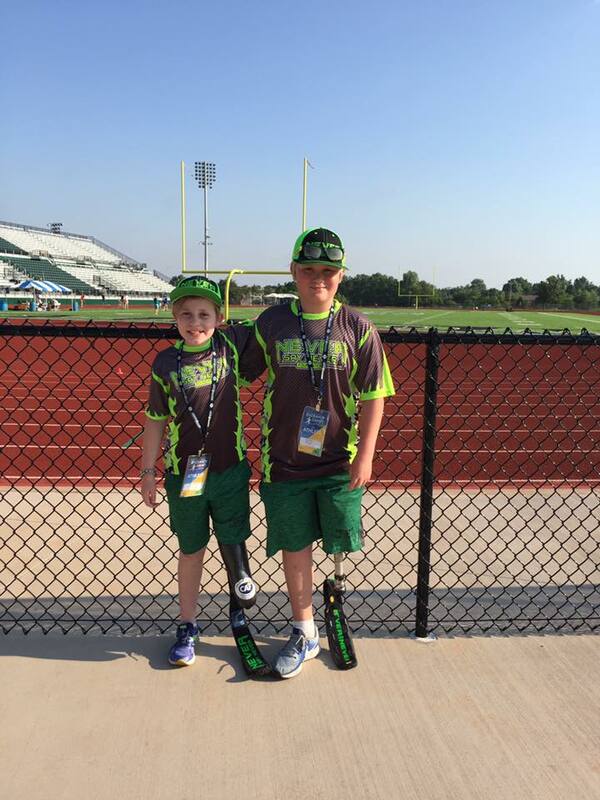 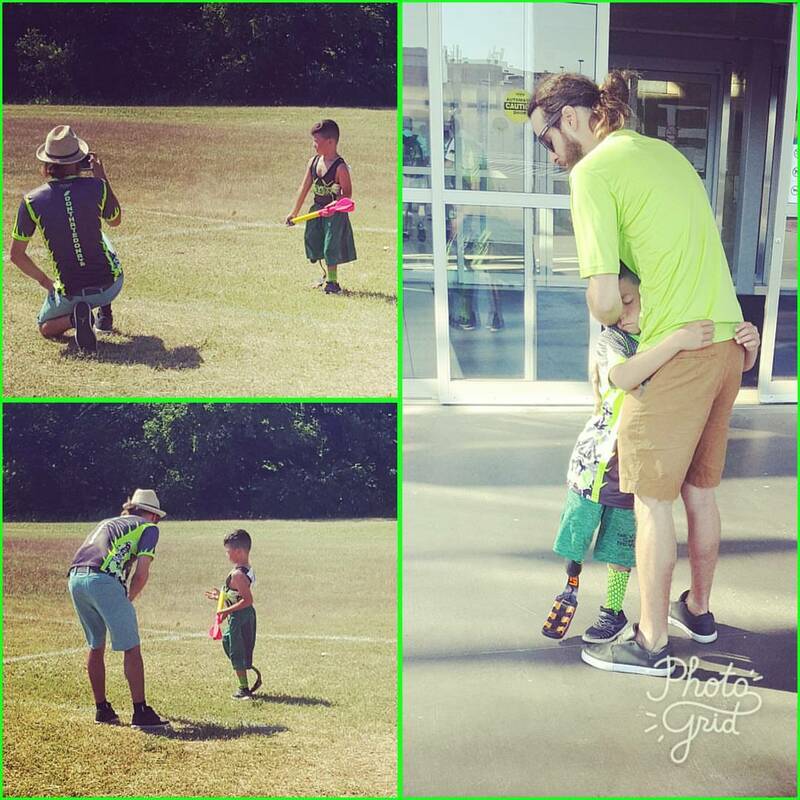 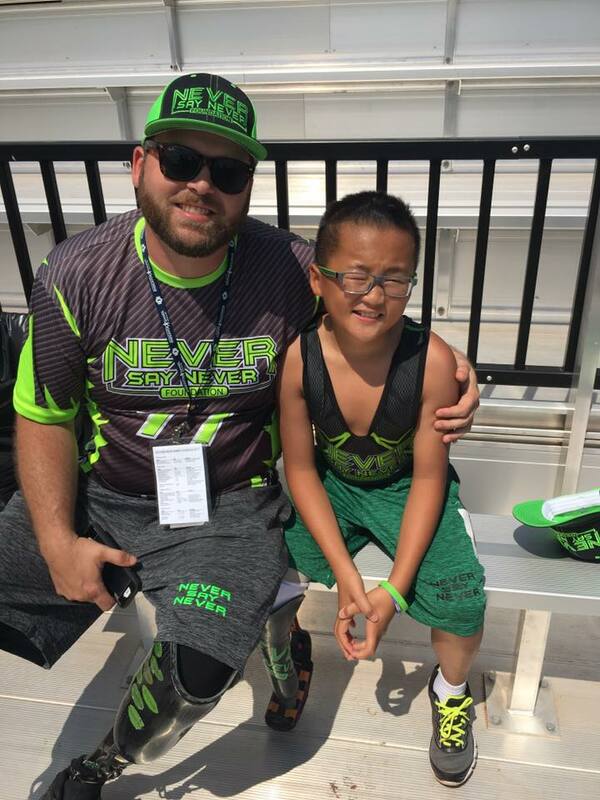 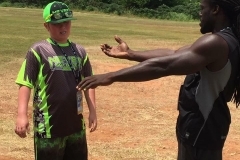 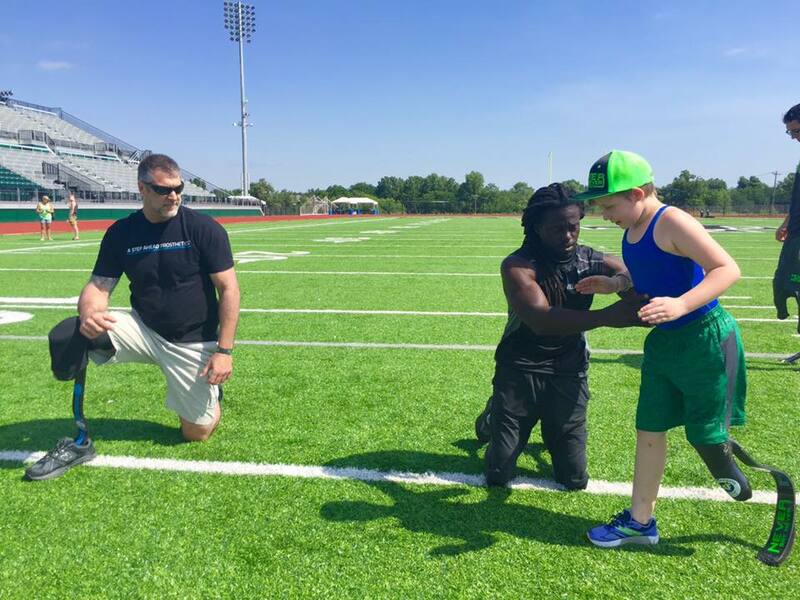 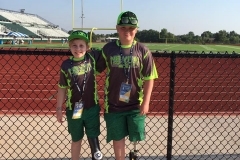 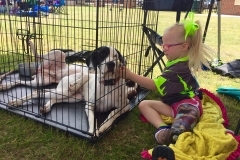 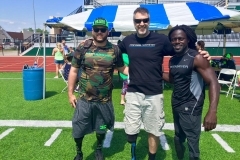 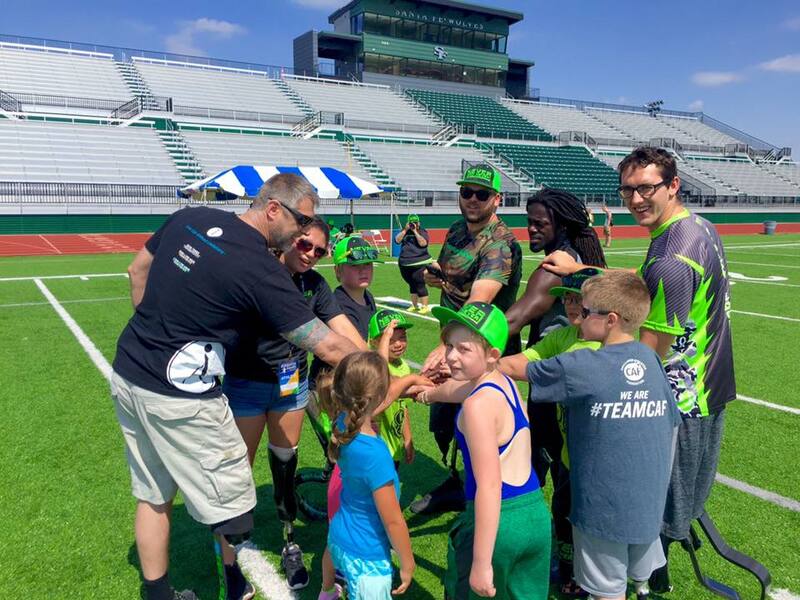 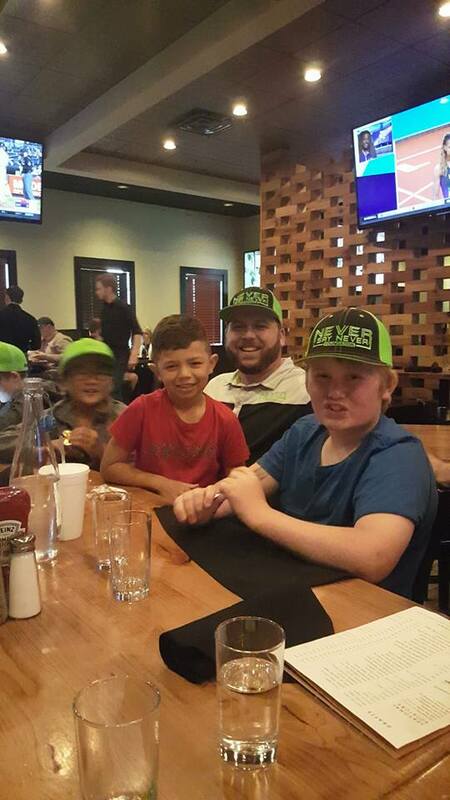 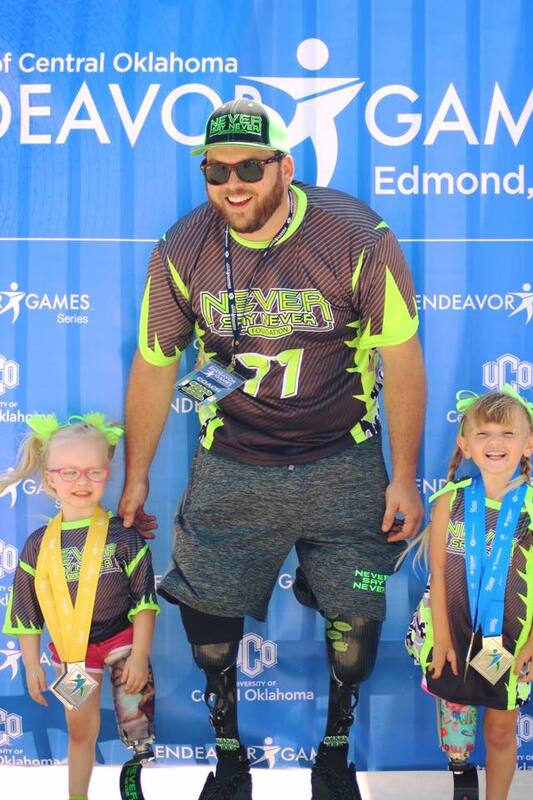 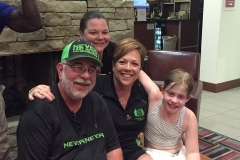 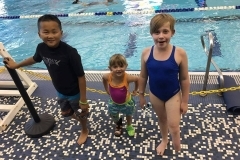 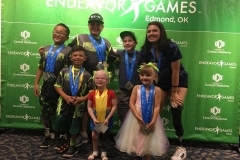 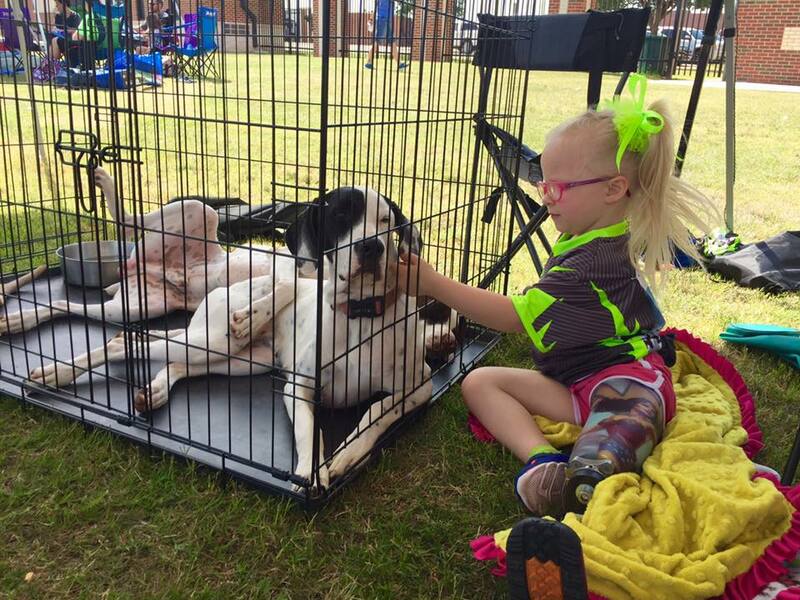 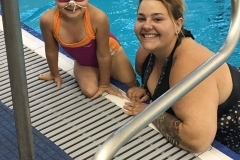 The Endeavor Games is a nationally recognized competition that allows all athletes with physical disabilities to participate in a multi-sport event. 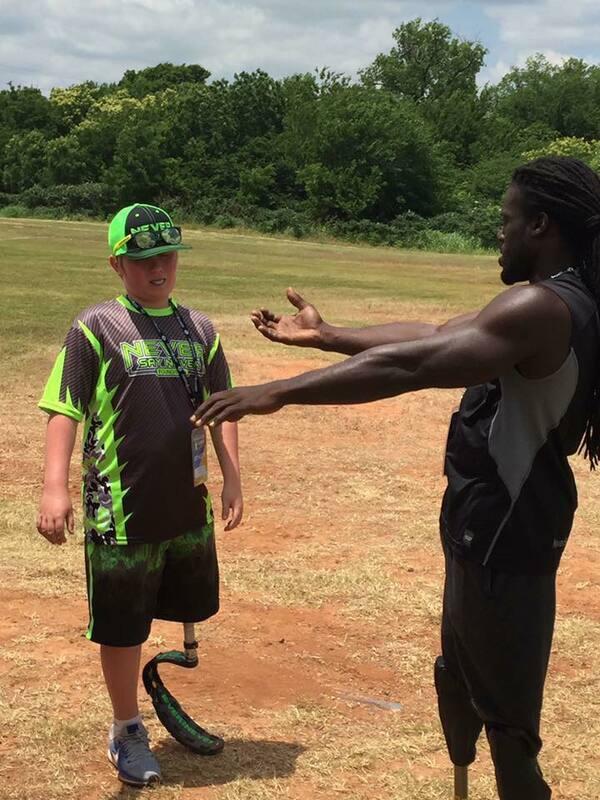 The games also provide training clinics for aspiring athletes. 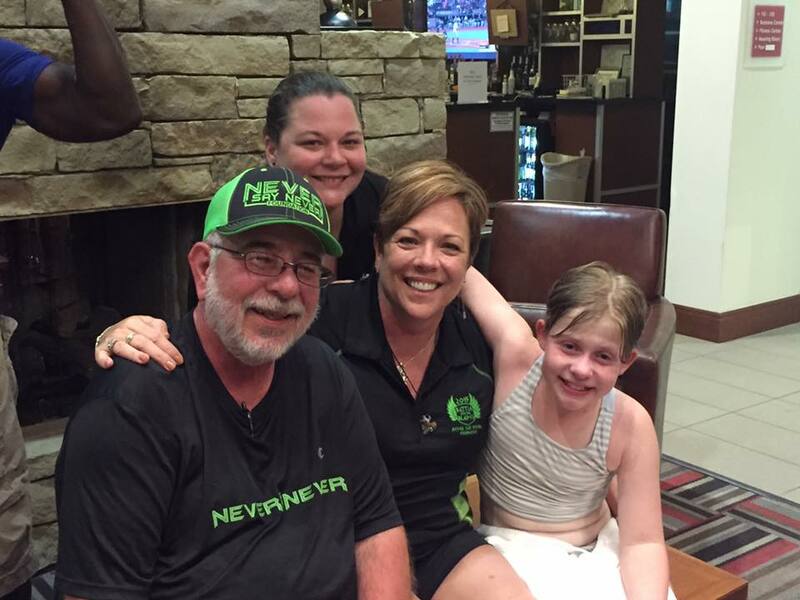 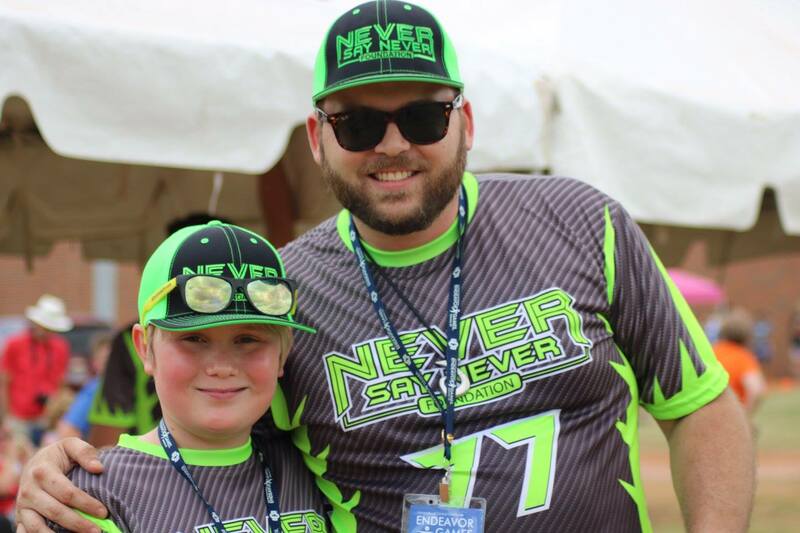 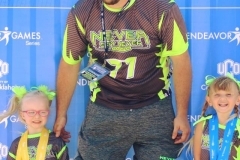 here are some photos of Never Say Never Foundation & Co. at this year’s event! 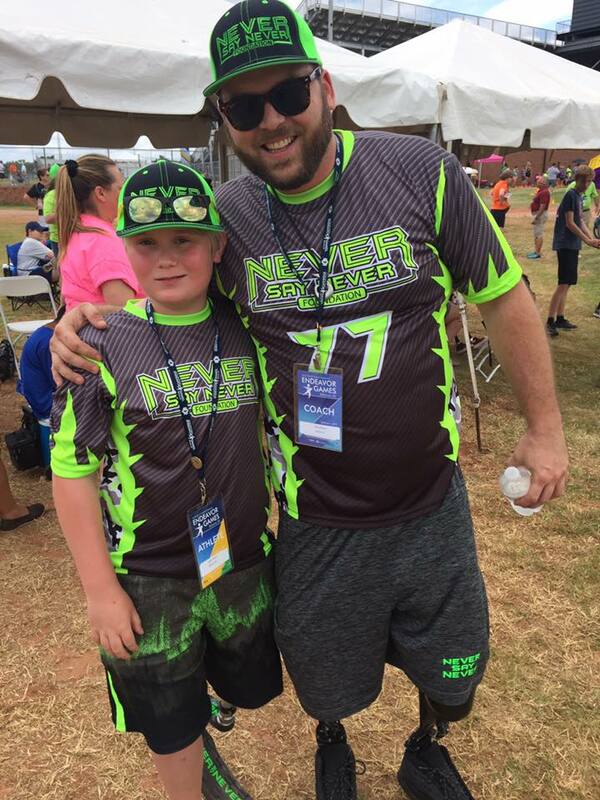 if you’re looking for a way to participate with NSN, consider registering as a participant or sponsor of an upcoming event!